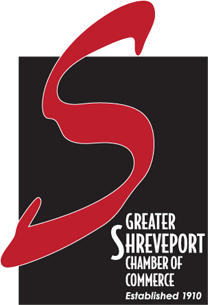 Utilizing the Majicko CMS platform, The Greater Shreveport Chamber of Commerce is now in a wider in format, offering secure member application and registration, as well as more up to date content. Please check out their new website at www.shreveportchamber.org for more information. 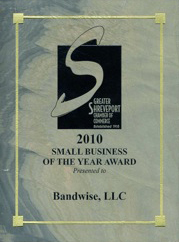 It has been our pleasure at Bandwise to serve The Greater Shreveport Chamber of Commerce.